Tour of S.E. Portland, Rhododedron Gardens. Van Deen Nursery, Bag Lunch. Remember when we danced around the May Pole in our prettiest dress and shoes? Or, when we put flowers in a paper cup, rang our neighbors doorbell and hid? This year we are going to celebrate “May Day” at the Van Veen Nursery. 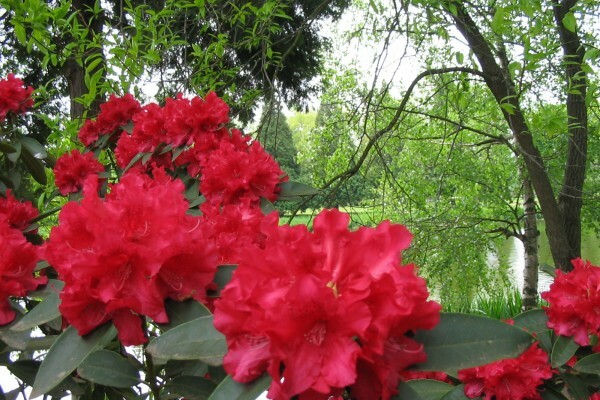 Theodore Van Veen, an immigrant from the Netherlands began growing Rhododendrons in 1926. 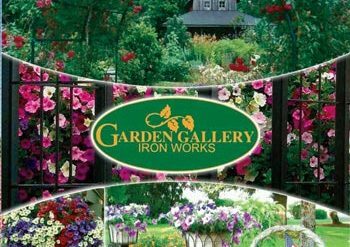 They are a wholesale and mail order company that also specialize in Azeleas. Recently, they added Vireyas and maddenias. The Nursery is located at 4201 SE Franklin Street, Portland. Their telephone number is 503-777-1734. Anyone who has room in their car, is asked to meet at 9:45 in the Wilsonville Shopping Center (across from the Library) and park by the Carwash. We will have driving instructions for you. The Nursery has room for us to hold a short business meeting as well as enjoying a sack lunch from home. Someone from the Nursery will give a talk and take questions.